Turnitin is online text match software that compares submitted written work with existing written work from the web, library databases, publications and previously submitted assessments. 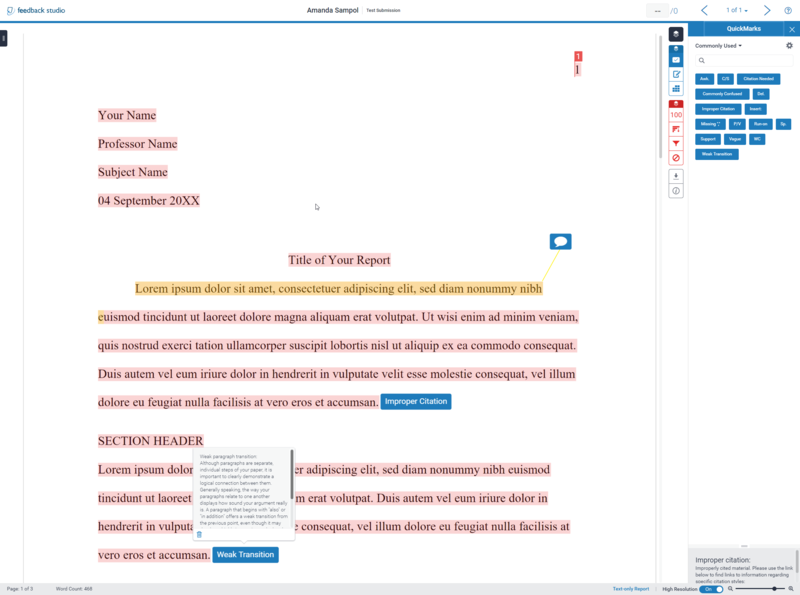 Turnitin has the additional function to provide feedback and marks on submissions. 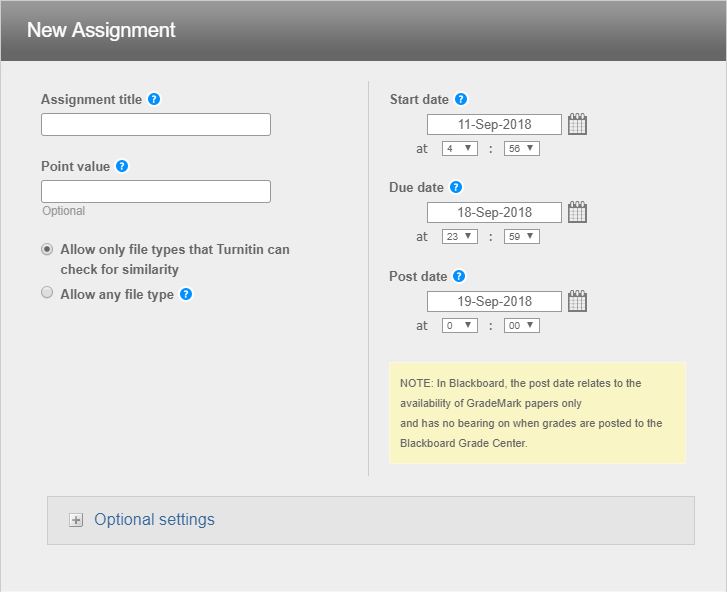 The two key functions of Turnitin are the ability to generate similarity reports and to allow users to provide feedback and marks on assessments. 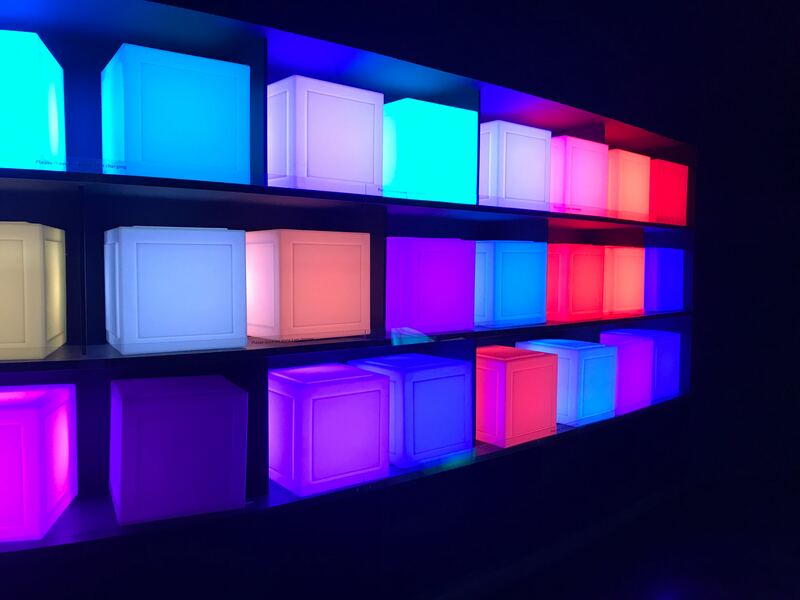 Here is a quick recap of our presentation from the 2018 LX.lab Technology Showcase. Paper Assignment is generally the chosen assignment type. When creating a new assignment an assignment title and the dates will be required (Start date, Due date, Post Date). Point value is optional but allows grades to be set by rubrics and once graded sent to the Grade Centre. The similarity report and rubric can be enabled in the optional settings. Instructors can use the Feedback Studio feature of Turnitin to grade student’s written work. 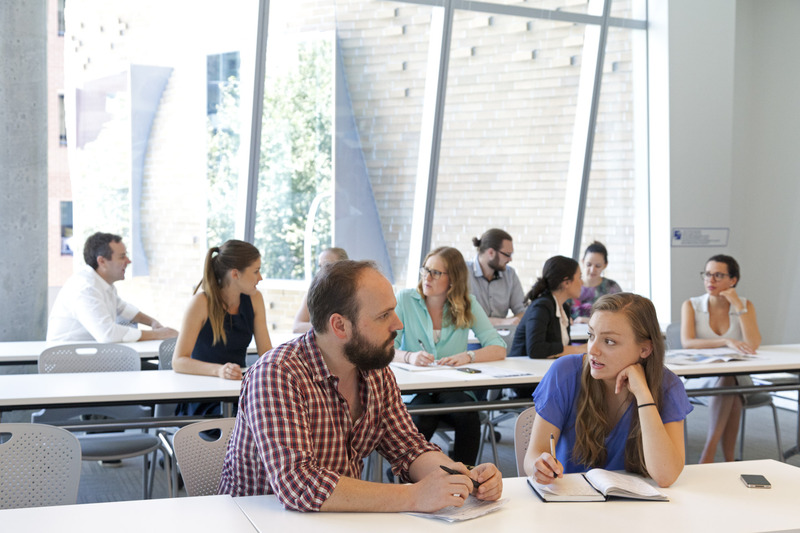 For student assignments, instructors can add comments within the body of the paper, point out grammar and punctuation mistakes, evaluate the paper against qualitative or quantitative rubrics. 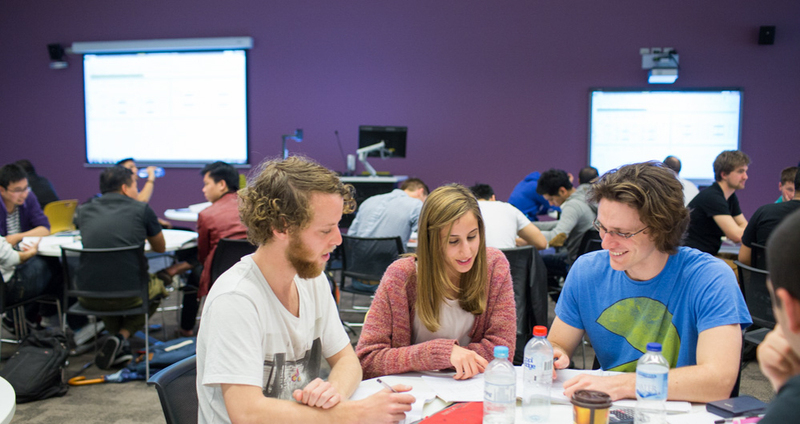 Here is a short guide to accessing student submission for marking. Below is an example of the Feedback studio. Feature image by Andrew Neel.